"Why You Need to Train in Your Bare Feet" - Published December 2018. One of many blog posts I have written for this client to help promote their brand and bring new traffic to their website. 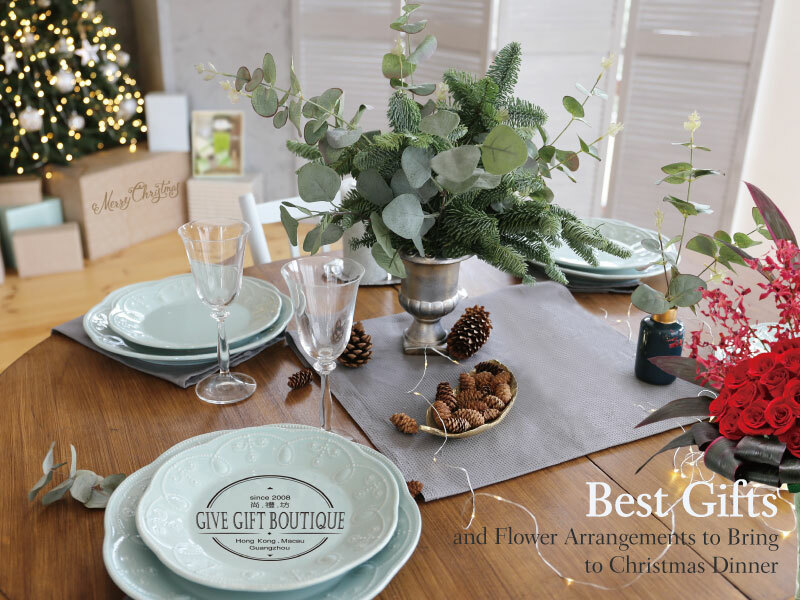 "Best Gifts to Bring to Christmas Dinner" - Published December 2018. One of many copywriting posts I have written for this client to help promote their merchandise and bring new traffic to their website. 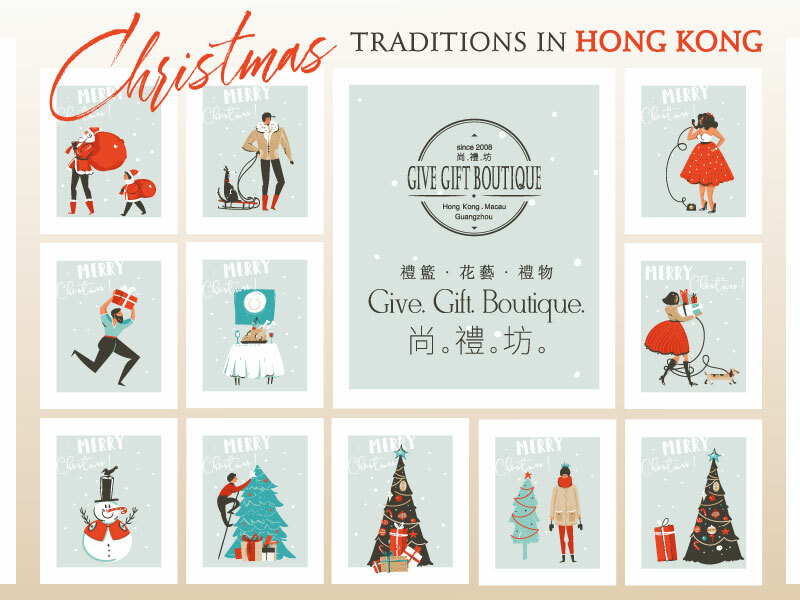 "Christmas Traditions in Hong Kong" - Published December 2018. One of many content writing posts I have written for this client to help promote their merchandise and bring new traffic to their website. "How To Write the Perfect Flower Message" - A content writing post I wrote for a flower company that was client of a Calgary-based marketing agency that I worked at. 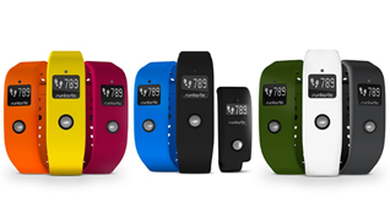 A product review I did for the Pursuit Canada (formerly DailyXY) on the Runtastic Orbit activity tracker. Published Fall 2014.